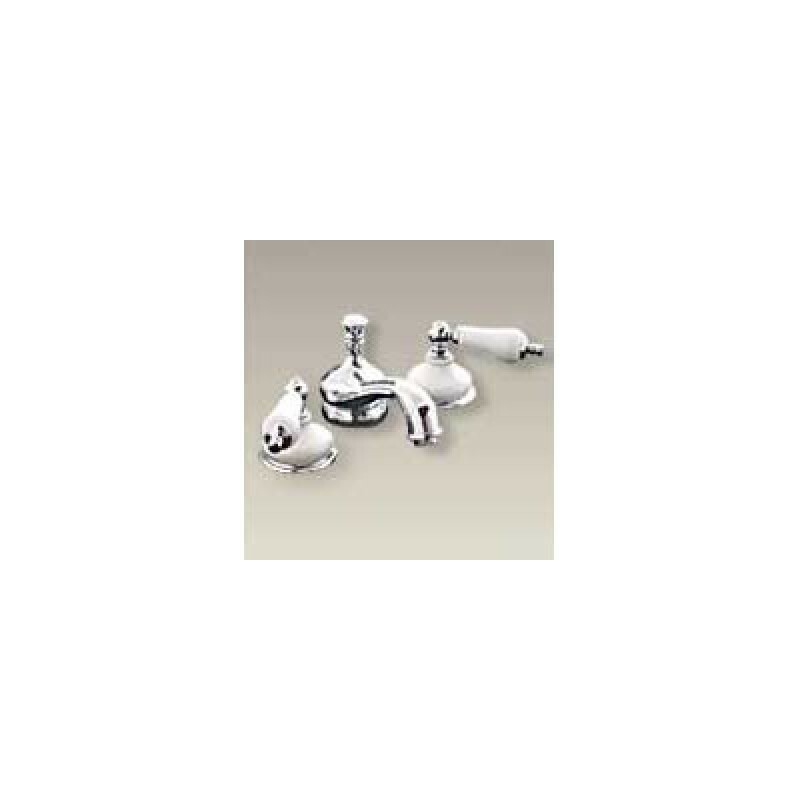 Porcelain Faucets decorated to match your fixture. Various handle, escutcheon and spout styles available in several finishes. Contact us for details for design & pricing options. Starting at $750.